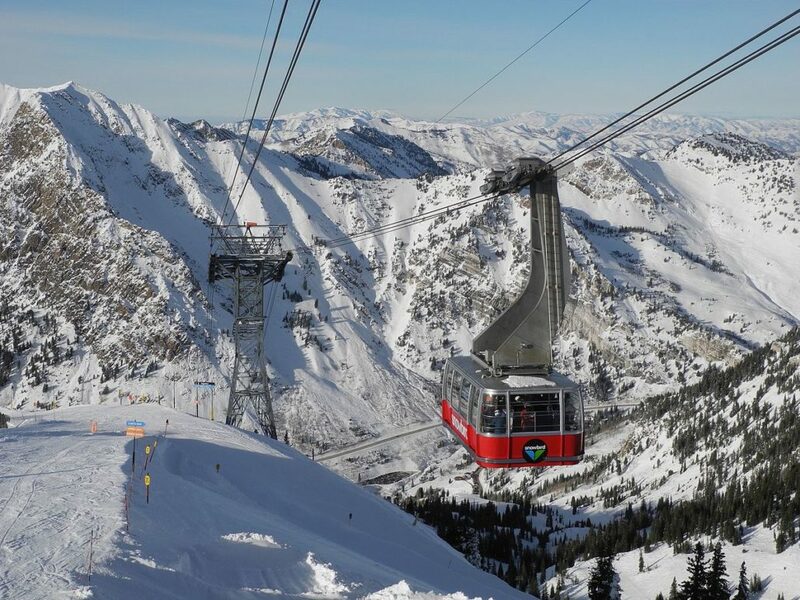 Since its founding in 1971, Snowbird has welcomed visitors to the top of Little Cottonwood Canyon. As air quality and traffic congestion are of major concerns to us all, Snowbird is committed to finding ways to help reduce the number of cars on the road and emissions in the air while traveling to the resort. New for this season! Snowbird will introduce free Electric Vehicle (EV) charging stations at the Cliff Lodge Parking Structure on Level 2. These charging stations are made possible by partnerships with Utah Leaders for Clean Air, Tesla, and Rocky Mountain Power. Additionally, Snowbird’s fleet added two electric, zero-emissions utility vehicles this past summer. 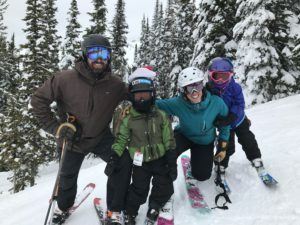 Snowbird continues to provide UTA bus passes to all season pass holders and employees, and will work with UTA to provide frequent and reliable bus service from Salt Lake Valley to Snowbird (https://www.rideuta.com/Rider-Info/UTA-Ski-Service). Additionally, Snowbird continues to offer Canyon Transportation (http://canyontransport.com) vanpool options and provide UTA Rideshare vans for employees. As Snowbird provides a mountain escape adjacent to a major city, we are committed to finding better ways to help people travel here. We hope that the new R.I.D.E. app becomes popular, and that the UTA bus services and EV charging stations are widely-used this winter. Together, we can all help improve the environment as we travel to and around the resort. In 2016, I was hired to direct Snowbird’s water resources and environmental programs. Previous to Snowbird, I received a Masters in Watershed Science from Colorado State University and worked at the Utah Division of Water Quality. My husband and I feel grateful to call the Wasatch home for us and our young twins. http://utahcleancities.org/wp-content/uploads/2017/10/Snowbird_Tram_at_Hidden_Peak.jpg 900 1200 0310671984 http://utahcleancities.org/wp-content/uploads/2017/04/UCC_logo_web.png 03106719842017-10-25 21:01:572017-12-26 14:26:54Come to Snowbird…together!